Get on our Waiting List for Session II! Couldn’t get your tickets for SCBS 2018 Nutcracker Experience? Please call the Children’s Program Director, Ms. Morgan Rivers, at 941 266 6755 and get on our waiting list. If there are enough children interested, SCBS will organize a second session of this wonderful event. Become a part of this holiday classic during a two hour hands-on adventure! 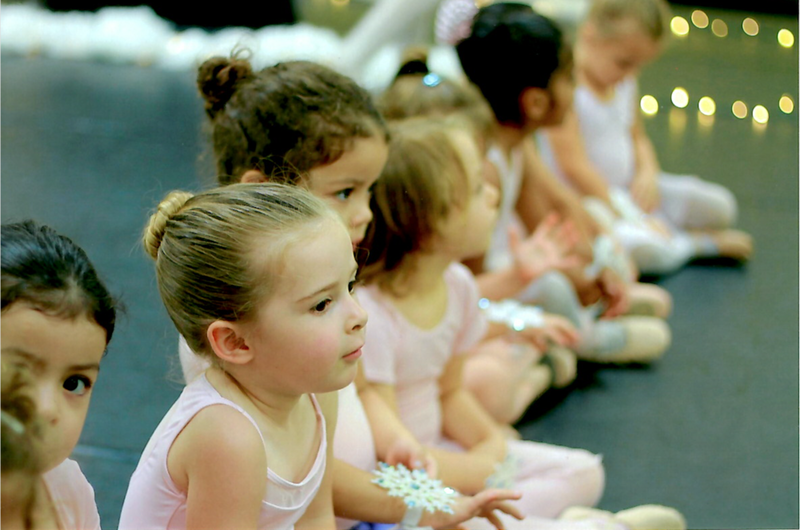 Children ages 3 to 6 will experience The Nutcracker story through movement, art, cooking, and special effects in both sound and lighting. Child’s ticket to the SCBS performance of The Nutcracker.